A.Abete S.r.l. is among those that can: with more than 50 years’ experience in the field of precision machining, the Company is now an international reference in the design and manufacturing of components and assemblies for aircraft engine and structural parts. 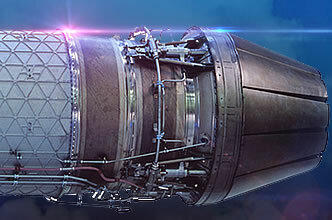 More than any words are the projects to speak up, in which the Company is involved (Boeing, Airbus, Leonardo, Avio) and over twenty thousand pieces that nowadays fly in the skies around the world, in both civil and military sectors. 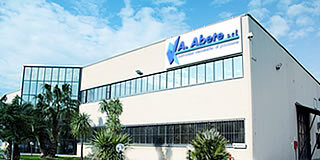 Whether they are unique pieces or industrialized and mass produced ones, A.ABETE srl uses the best technology on the market to ensure a high level of working quality: the presence of a plant in Nola, of and advanced machine fleet for operations of milling, turning, EDM and grinding is the most visible manifestation of the Company’s activities in the processing of metallic materials. This picture is completed by the competence of the staff (over than 100 resources, among them there are engineers, technicians and skilled workers), the most of whom are focused on production, assembly and quality control activities. 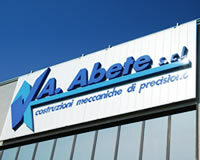 Each component or assembly manufactured by A.ABETE srl plants is guaranteed in its entirety according to the strictest quality standards or certified through extensive testing trials. This manufacturing philosophy now enables the Company to open up to all those sectors where minimum defect rates are required, from molds to the construction of equipment, from packaging to energy.. 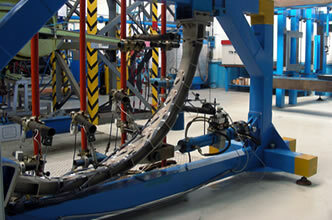 Mechanical components and assemblies for primary and secondary structural parts (fuselage, movable surfaces, undercarriages). Stator and rotor elements of commercial and military engines. Components and assemblies in small and medium series. 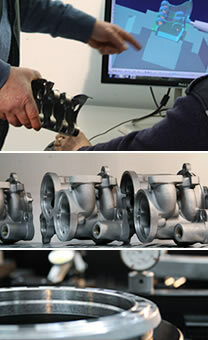 Design and manufacturing of equipment for the processing, control and assembly. 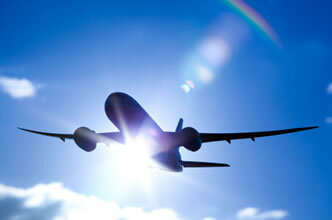 In over than 50 years’ history, A.ABETE srl has developed a strong expertise in mechanical machining for the aerospace market. 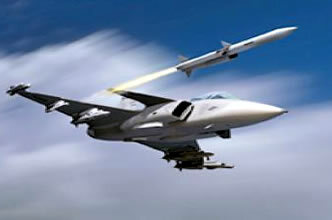 Know-how that has enabled the Company to carve out a leading role in the programs, both civil and military, of the main players: Boeing, Airbus, Leonardo, Aviation, General Electric, Pratt & Whitney, Rolls Royce MBDA. In addition, the ability to design and manufacture equipment, gauges and molds and the flexibility in receiving the requests from the field of general mechanics. A.ABETE srl has within itself all the skills and technology to operate on their own, minimizing delays and idle times that a too large chain of suppliers and consultants generally involves. In the renewed plant of Nola (11.500 square meters surface, out of which 6000 square meters for production and 1100 for offices) there is room enough for all the key activities of the company to take place, from the technical Department to the production, from the surface processes to quality control. The presence of a Department of Research, Development and Technological Innovation makes it possible for the Company to develop new solutions for high value added products and to test and refine processing and production technologies to improve quality and working timing. The willingness to understand the customers’ needs and to further develop its own core business, makes of A.ABETE srl a dynamical Company and an active partner in solving problems and in sharing production strategies. Through specific feasibility studies, the Company is able to propose and make changes to meet specific requirements during the construction or to make projects be more profitable. How can we match the variable “time” and emphasize it with other resources? We have answered to this important question with one of the most important work philosophy: the Lean thinking. Here we have effectiveness and efficiency that are mixed in a single goal: create products/services that customers want with some compromises: at the lowest cost, with the highest quality and in the shortest time possible. The Lean philosophy is comprehensive and it characterizes all major business processes: the flow of materials in the production line, about information technology, up to the process of new products development. Pursue perfection through continuous improvements. In this way, today, we open a new way: next stop excellence!